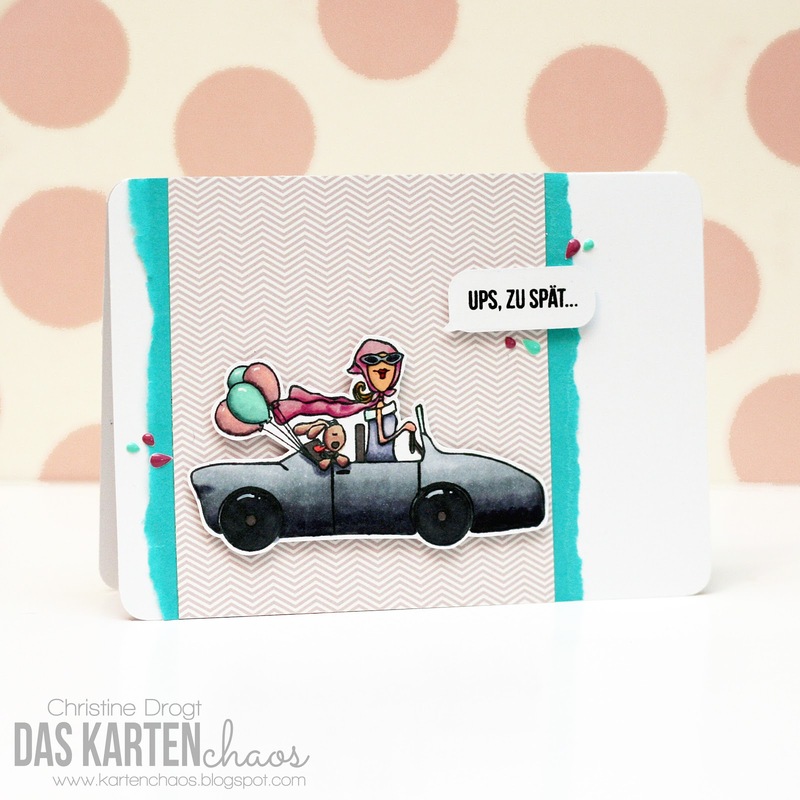 Das Kartenchaos: Color pops! Or: thoughts on color-"rules"
Color pops! Or: thoughts on color-"rules"
1) Use your least favorite color in small amounts... But dare to get out of your comfort zone. Hands down - I struggle with purple. I see it on projects and think it looks lovely, but I find it doesn't look too good on my creations. So I tried to just use a pop of it. love bold yellow-greens with aqua and even if I don't like purple a lot - that little splash of seedless preserves goes so well with these! 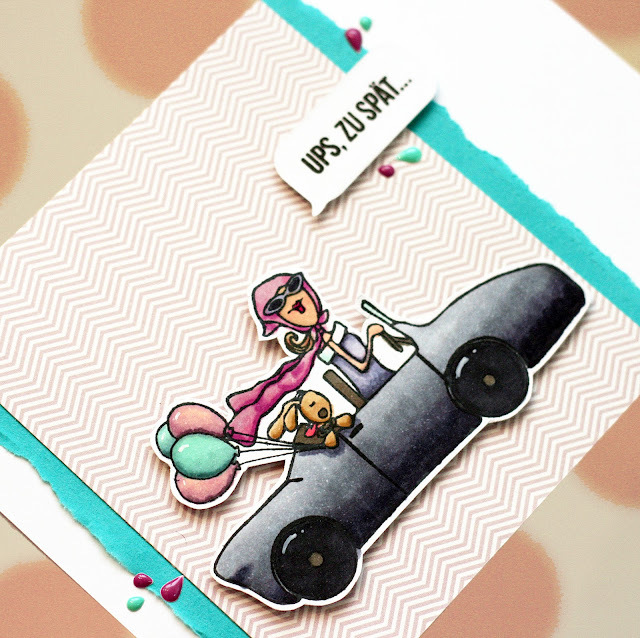 it's there, but it's not all over the card - one way to incorporate colors out of your comfort zone. If you have an image with lots of different areas and colors, keep your background pretty simple. A subtile pattern that coordinates with your used colors will help make your image pop! 4) Don't let color and texture compete against each other. 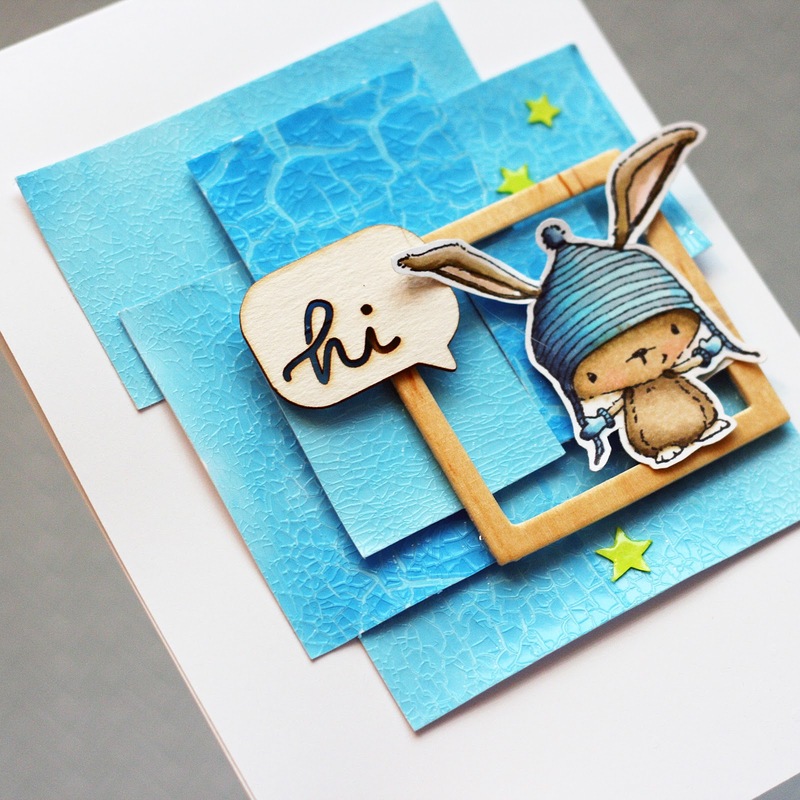 Competing design elements might be a problem when it comes to cardmaking. So these wer just some thought on color combinations - let me know what you think about it and what you struggle with most. Do you have certain colors that you struggle with? Or do you struggle with a goof balace. I've been there. I still am, now and then. But I find that practice improves a good sense for balance and combos. Thanks for taking the time to read this through and visiting my little blog! WOW! 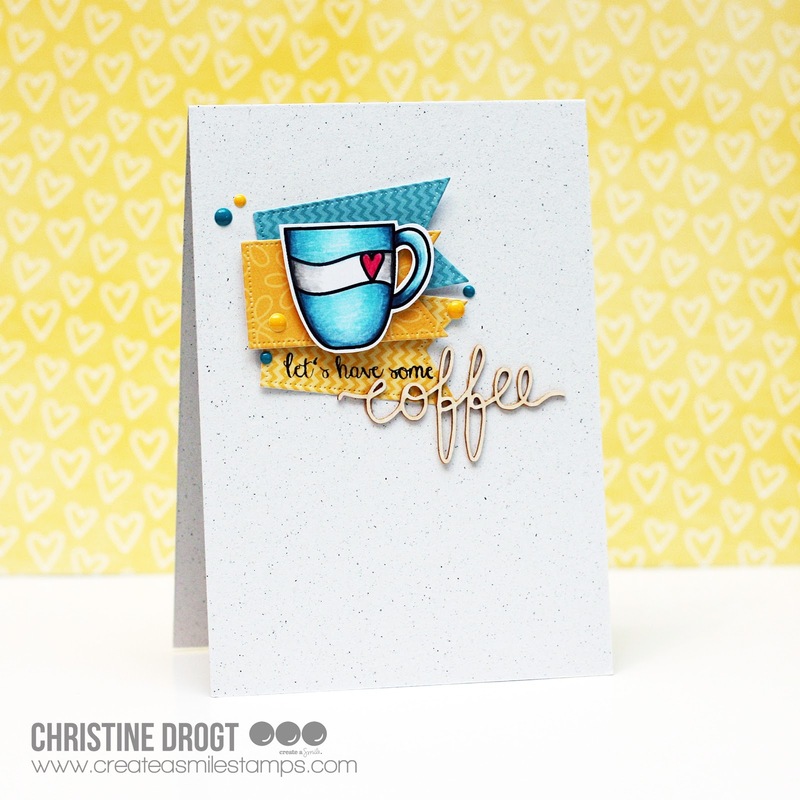 Christine you've been super busy here but with such stunning, striking and totally outstanding cards. I love each one, so unique and clever and awesome colours. Absolutely incredible cards!! Wow!!! Looooooooove all of these tips!! I want to write thEm down so I don't forget! Ha!! You're a card magician!!!!!! You're killing me with all your wonderful cards...such awesome inspiration! Hachz ... eine Karte schöner als die andere! Und sooo tolle Tipps, vielen Dank! Klasse, dass du deine letzte Karte bei unserer Kork/Holz-Challenge mitspielen lässt! So wunderbare Karten. Eine schöner als die andere! Aber am aller allermeisten mag ich das Kummermonster. Auch wenn es nicht so aussieht ;-) aber es heißt ja so. Oh man, ich bin wieder ganz erschlagen von deiner Produktivität. SOOO viele schöne Karten. Ich kann mich gar nicht entscheiden, welche ich besser finde. Und deine Tipps sind wunderbar. Vielen lieben Dank dafür. 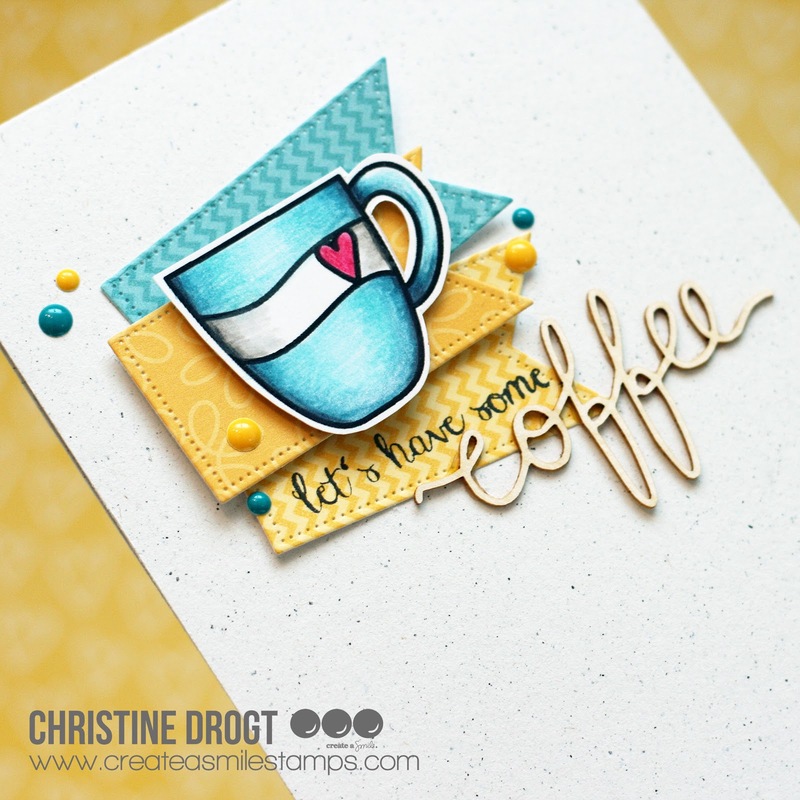 This is an awesome lineup of cards, Christine! I love each and every one of them and you've given such good advice! Thanks for sharing with us at Happy Little Stampers! WOW! I love your cards! And the crackled background is really beautiful. Thanks for joining us at CUYL! These are fabulous Christine, you always create nothing less that the best :) Thank you for sharing with ATCAS! Christine, your cards are fantastic. 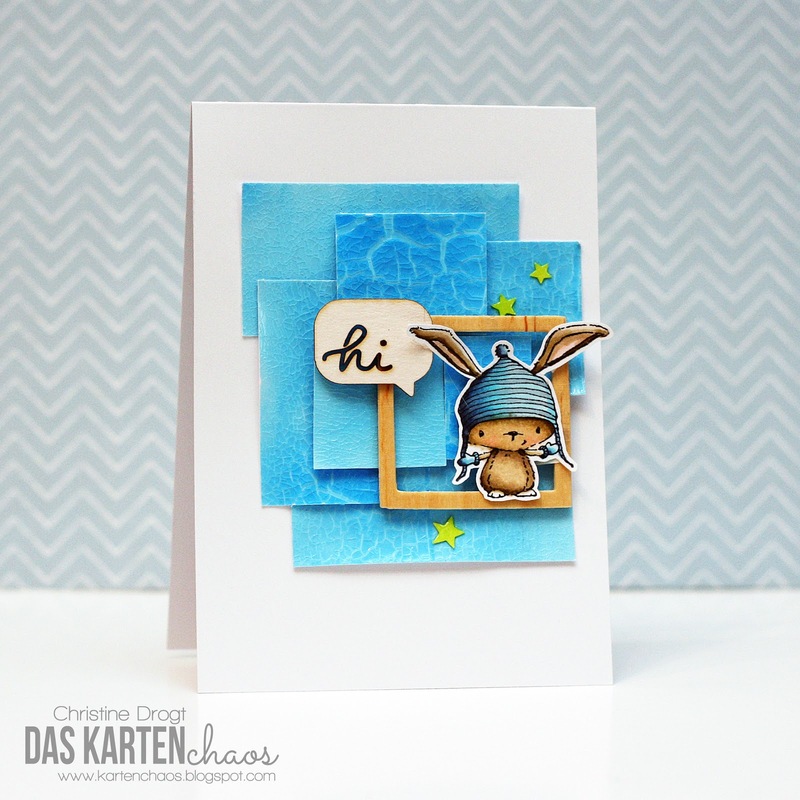 I love the way you layer elements and colours and your colouring is amazing. 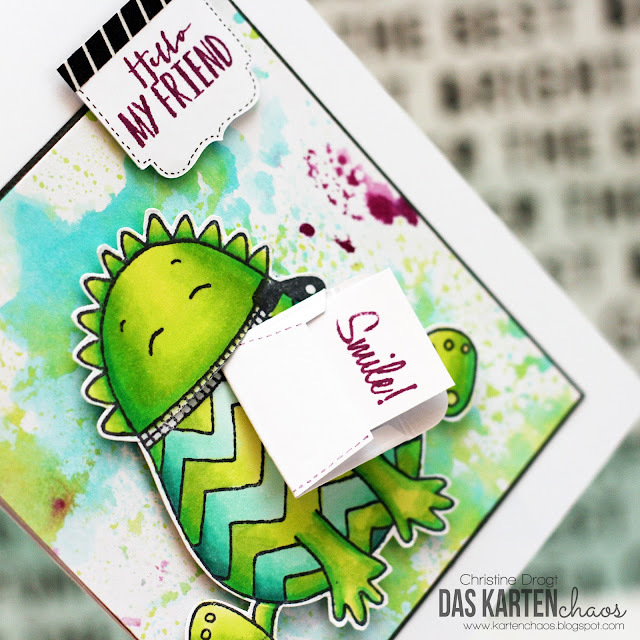 Thanks for sharing at Less is More and Happy Little Stampers. I absolutely adore your monster card! AHH! So fabulous!!! Thanks so much for this yummy eye candy! 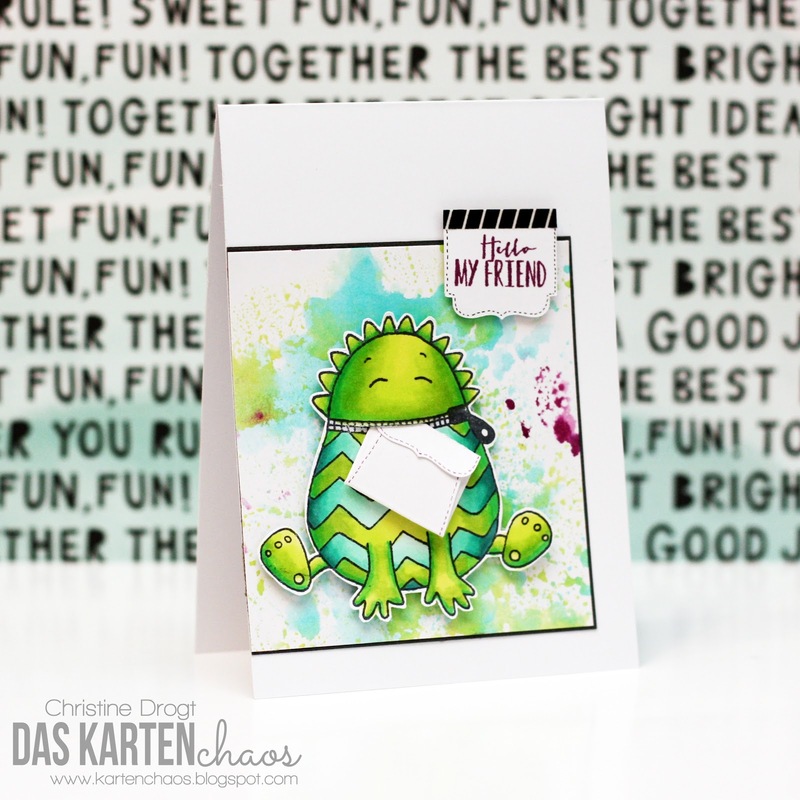 Christine, dein grünes Brief-Knusper-Monster ist klasse! Jippieh! Gelb (Sonne) und leuchtendes Grün (Pflanzen) sind tolle Farben für den Sommer - sie verbreiten bei mir immer gute Laune!